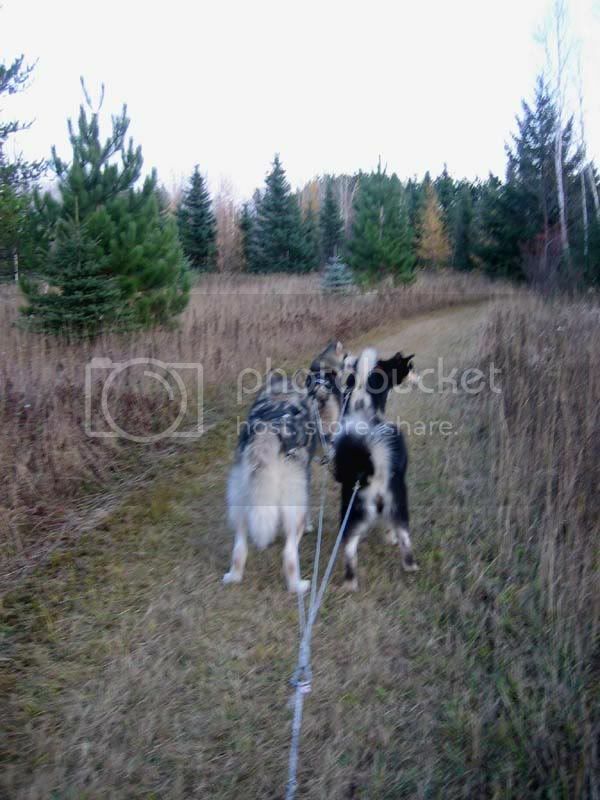 along Lake Superior's north trail. 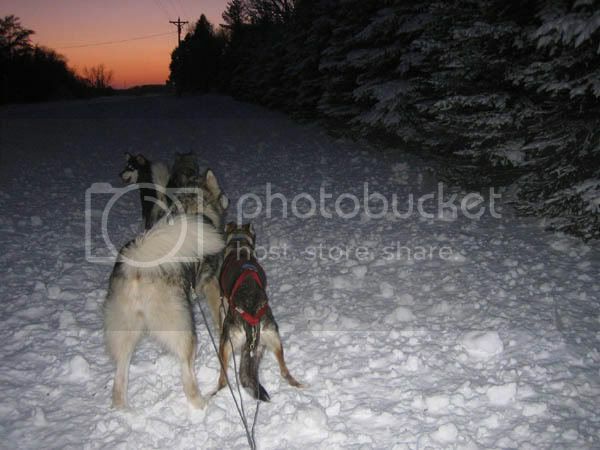 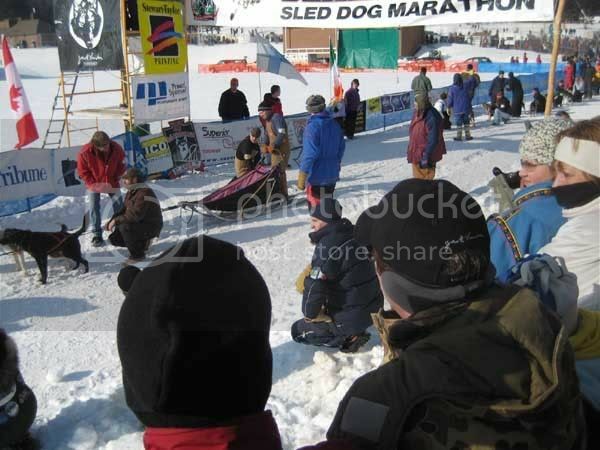 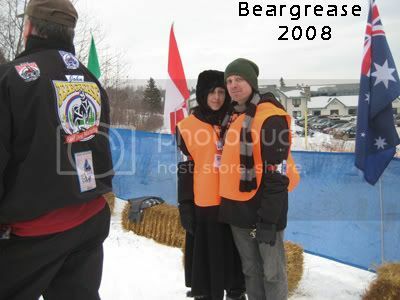 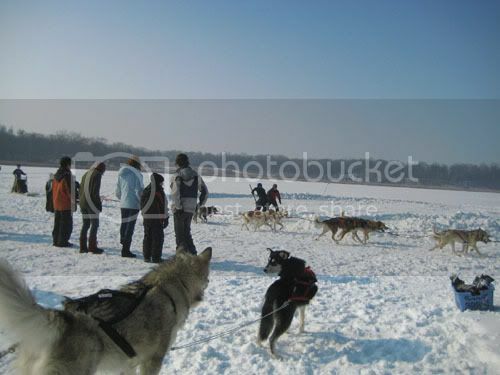 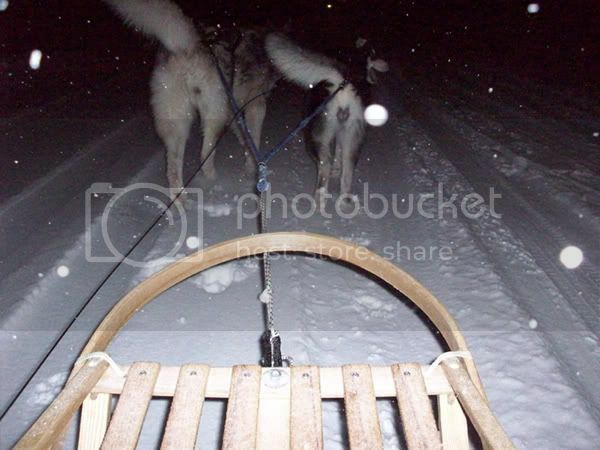 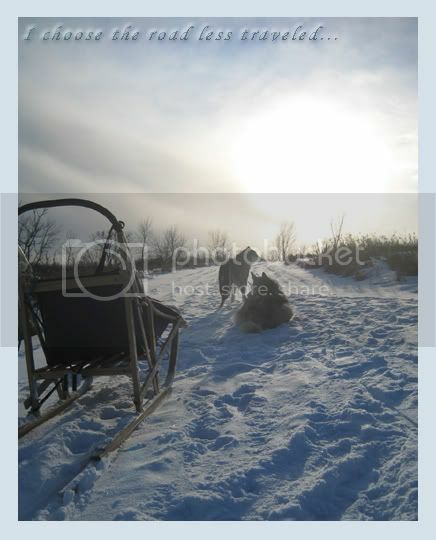 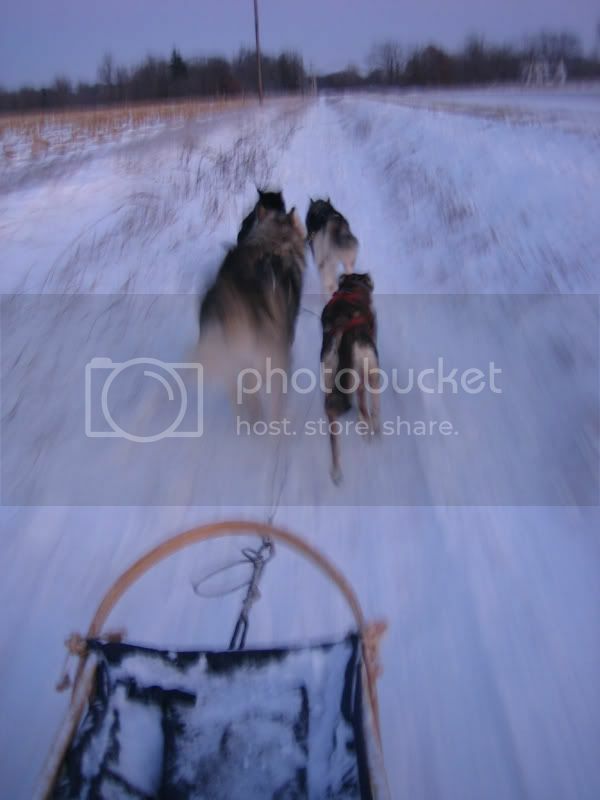 This race takes the mushers 3 days to complete. 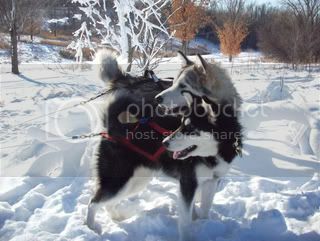 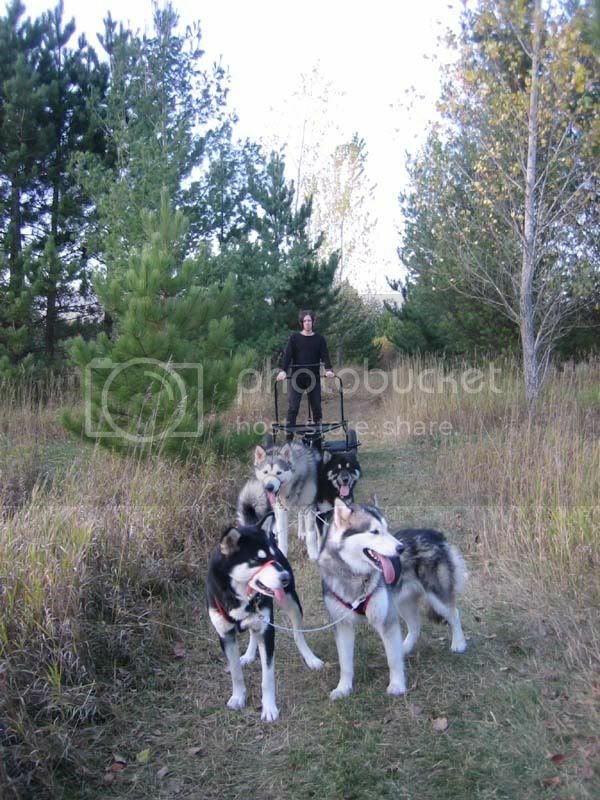 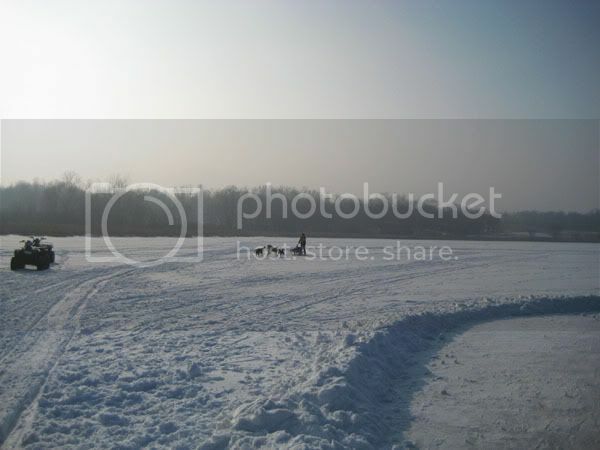 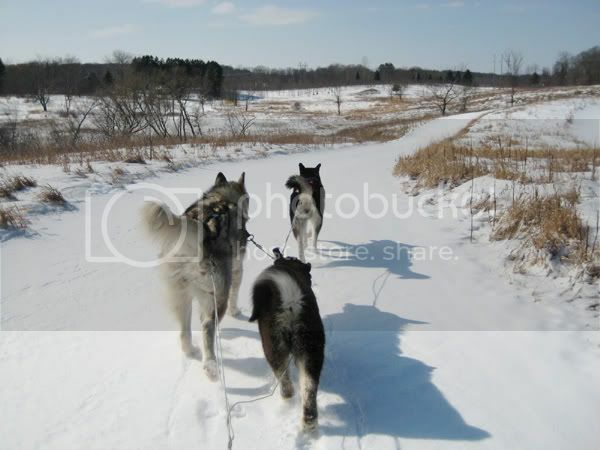 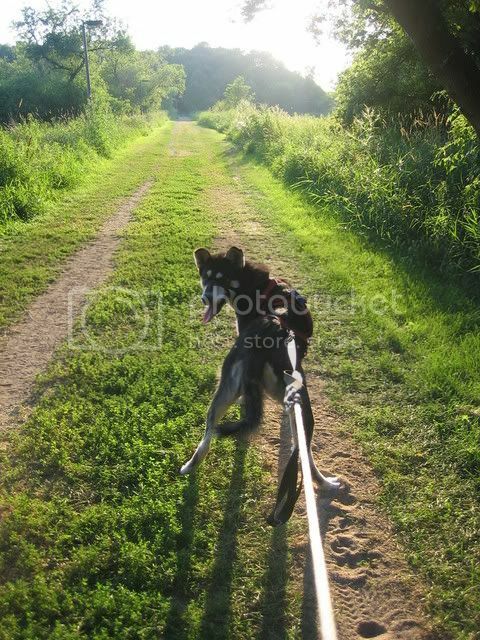 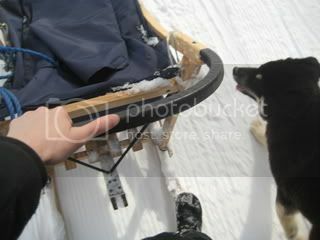 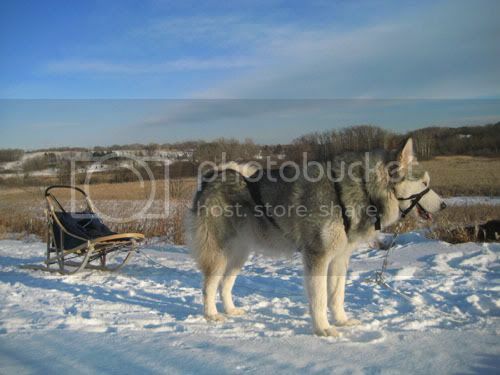 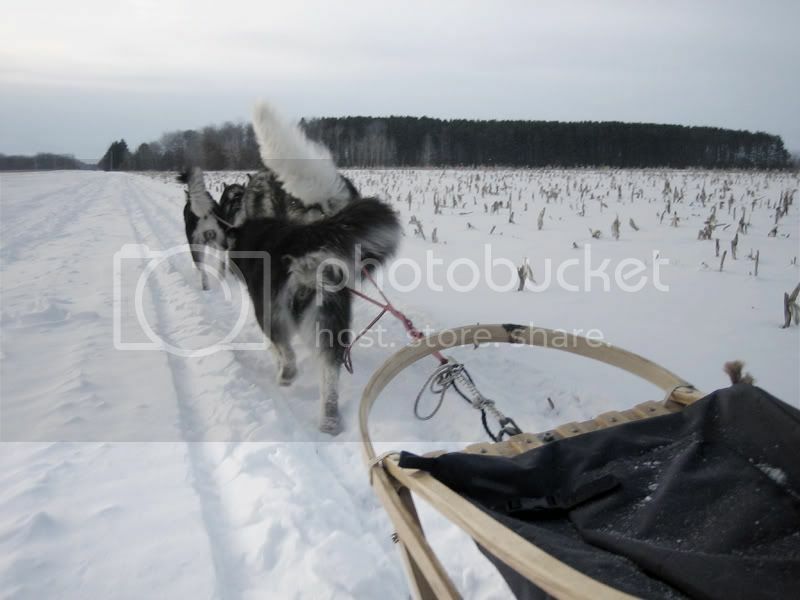 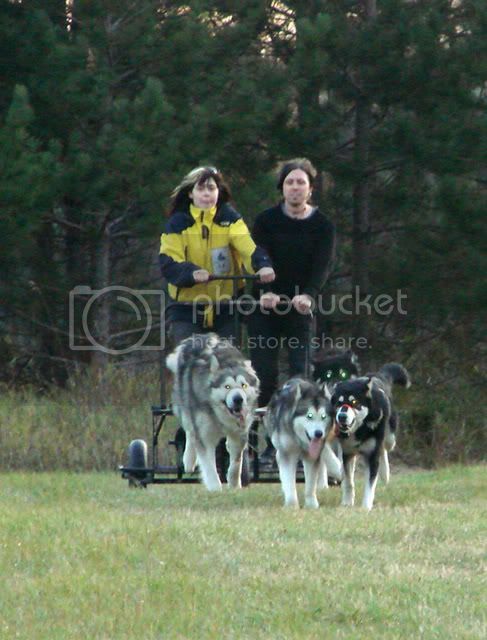 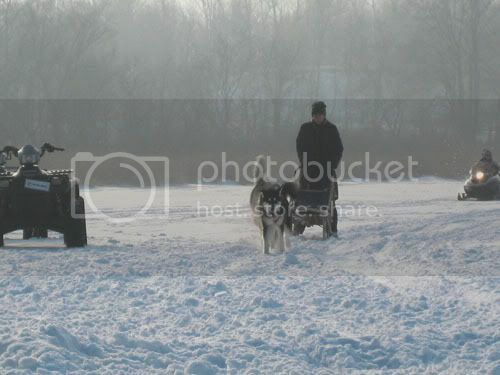 As you can see, this is one of our recreational sled dogs at 150 lbs! 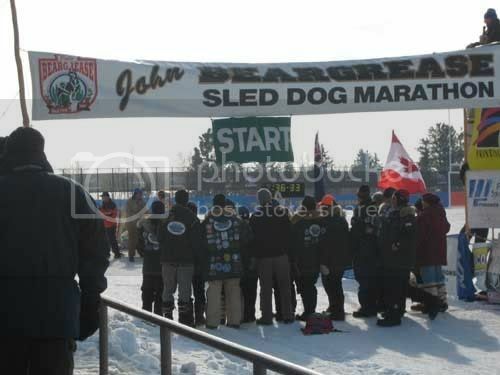 150 miles down the trail at the mid distance check point.